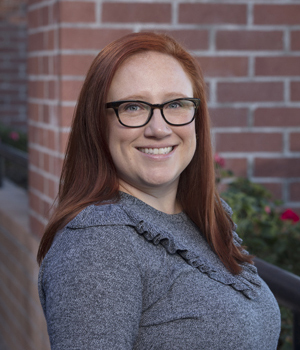 With over 10 years of nonprofit development experience, Megan is passionate about using creative storytelling to help donors engage with the mission and frontline work of children’s health and social justice organizations. Megan’s fundraising journey began in 2007, when she had six weeks to raise $18,000 for her own year-long internship in Uganda with International Justice Mission. Thanks to her compelling solicitation letter and year-end giving, Megan made her deadline and exceeded her goal by $2,000. Over the past nine years, Megan has honed her expertise in direct marketing, which she loves for its marriage of creative and strategic components. Megan is a DMA-certified direct marketing professional, licensed Foster Parent, and amateur musical theatre and film critic.